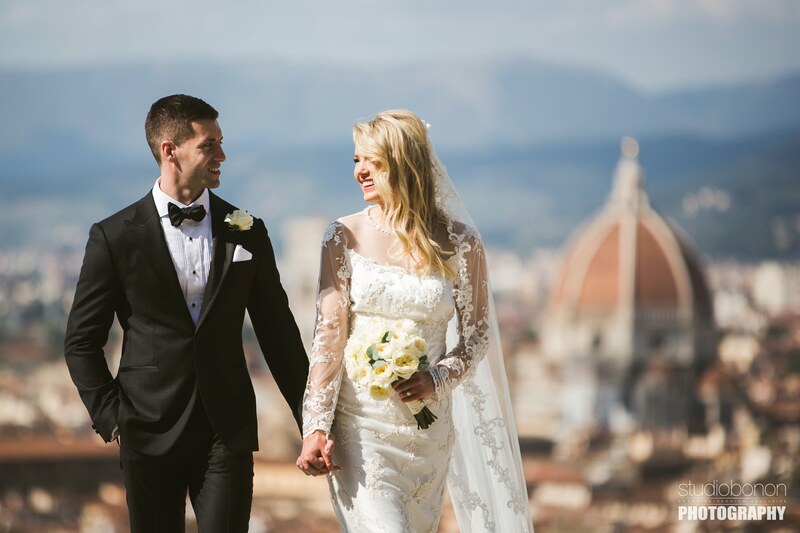 Bride and groom wedding photo at San Miniato al Monte near Piazzale Michelangelo. 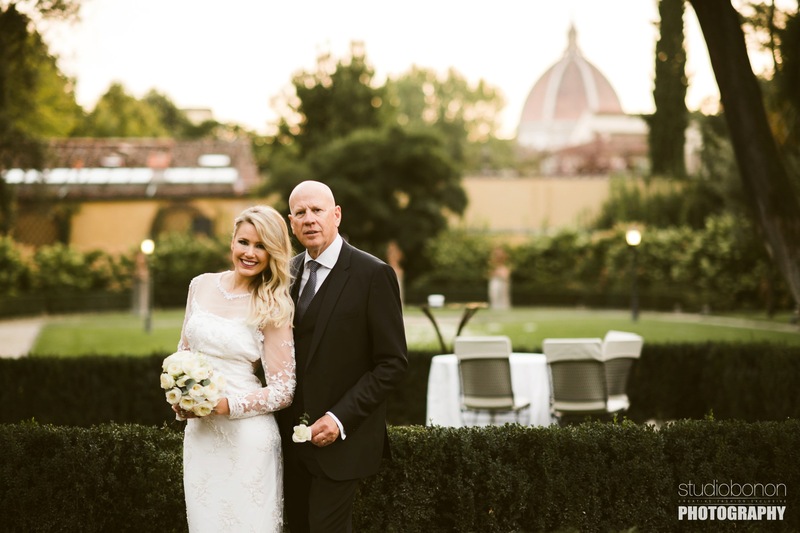 Destination wedding in Florence at Hotel Four Seasons Florence. 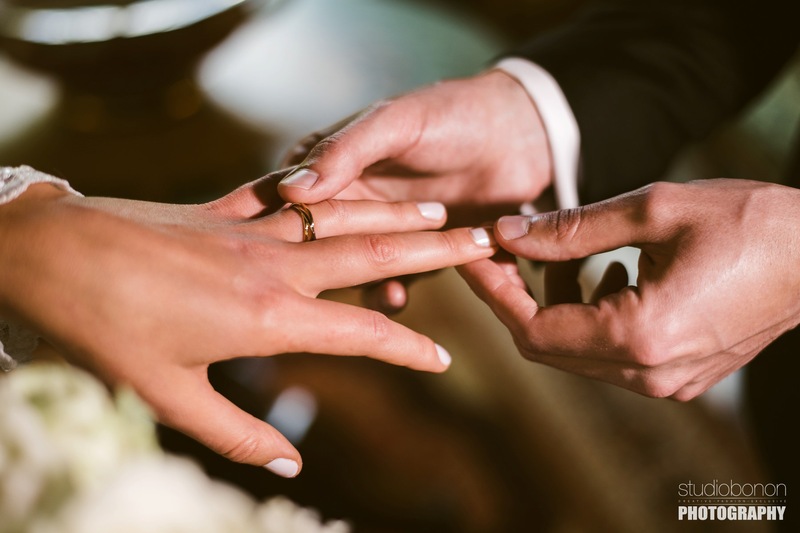 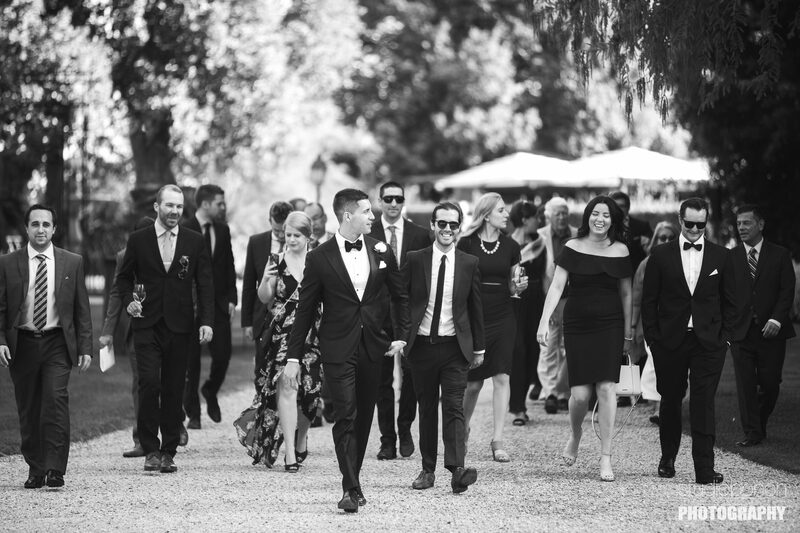 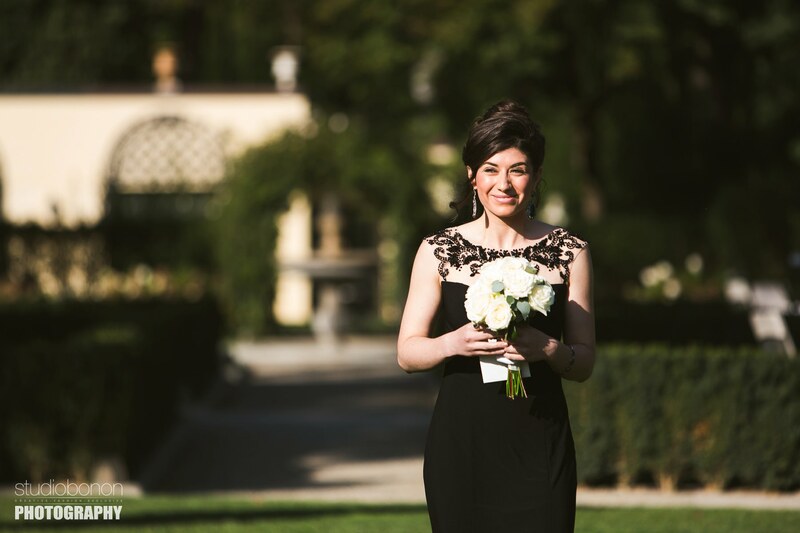 Photo by Italian wedding photographers in Tuscany based Florence Studio Bonon Photography. 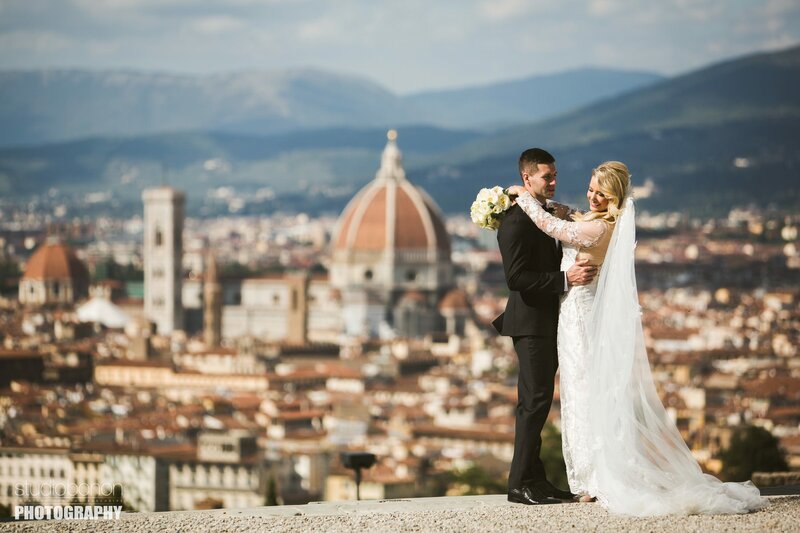 Photo by Italian wedding photographers in Tuscany based Florence Studio Bonon Photography. 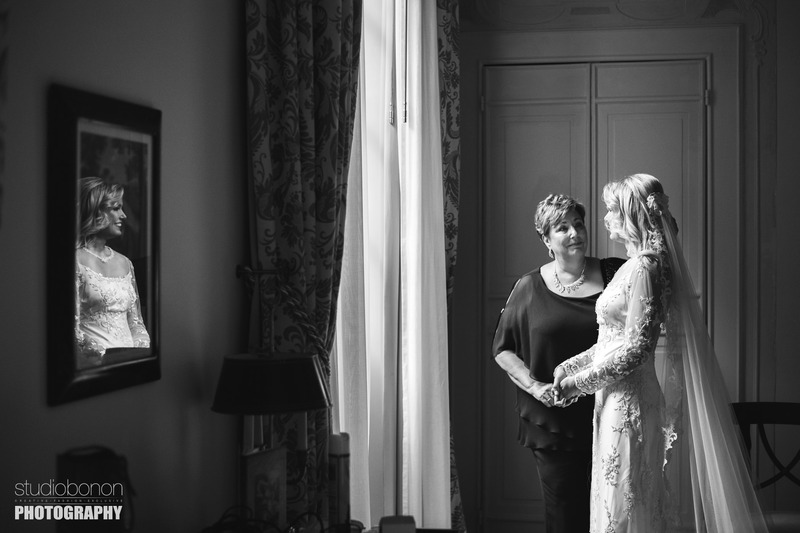 Gorgeous bride Amy with mom at Hotel Four Seasons Florence suite. 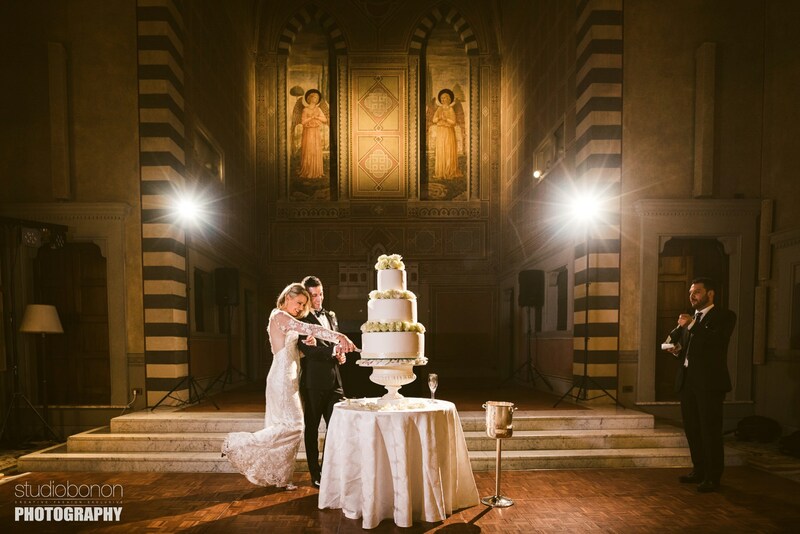 Photo by Italian wedding photographers in Tuscany based Florence Studio Bonon Photography. 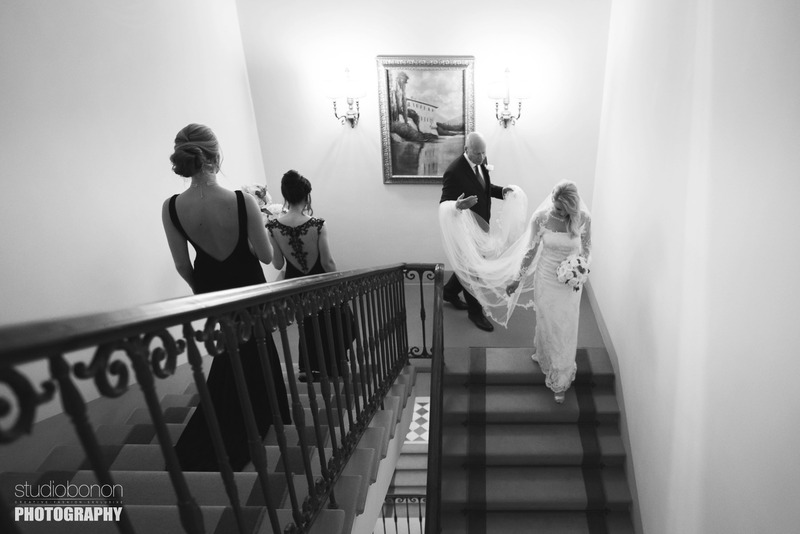 Bride Amy walks down hotel Four Seasons staircase with father and black dress elegant bridesmaids for destination wedding in Florence. 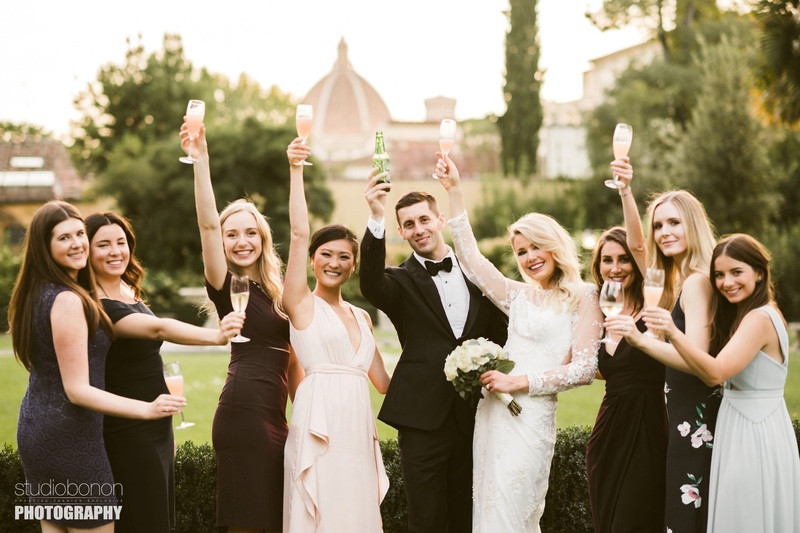 Photo by Italian wedding photographers in Tuscany based Florence Studio Bonon Photography. 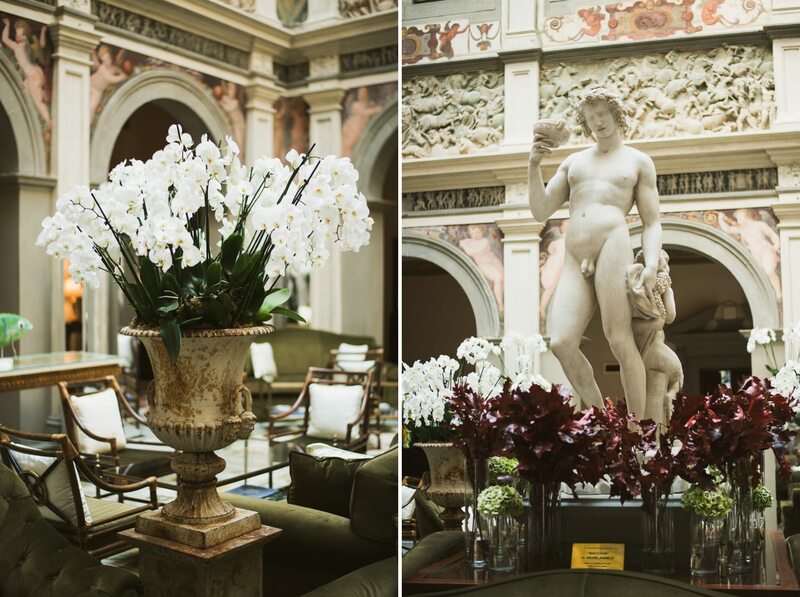 Bride Amy and groom Adrian share a beautiful first look at Hotel Four Seasons Florence Lobby Lounge. 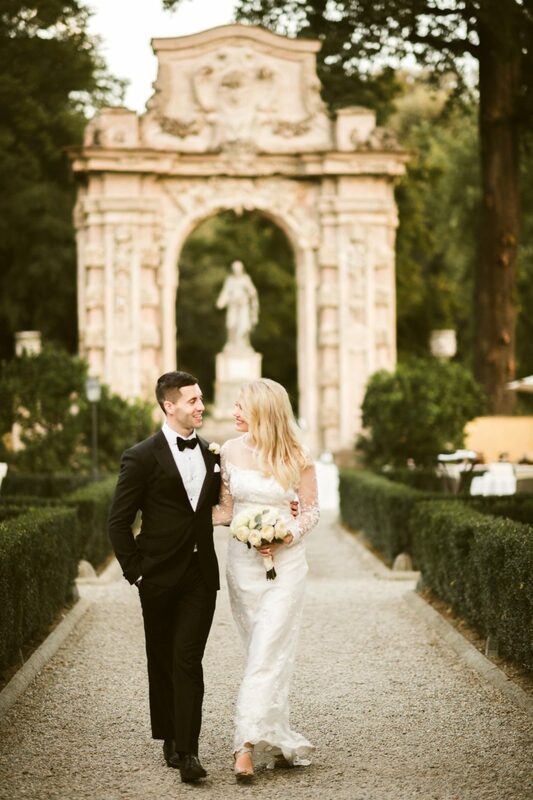 Photo by Italian wedding photographers in Tuscany based Florence Studio Bonon Photography. 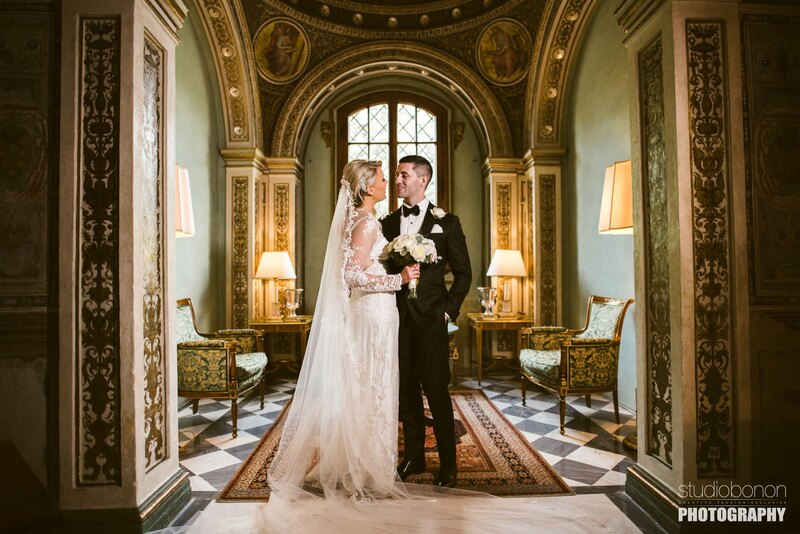 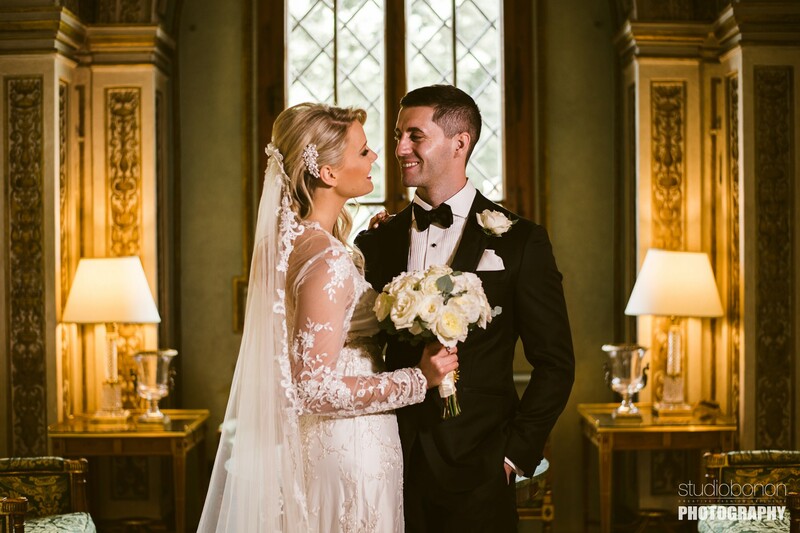 Lovely bride and groom portrait photo into the small chapel at Hotel Four Seasons Florence. 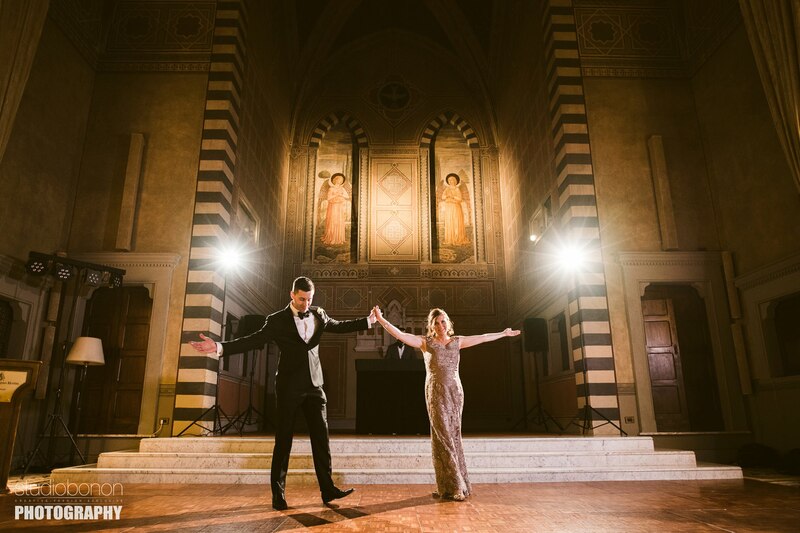 Photo by Italian wedding photographers in Tuscany based Florence Studio Bonon Photography. 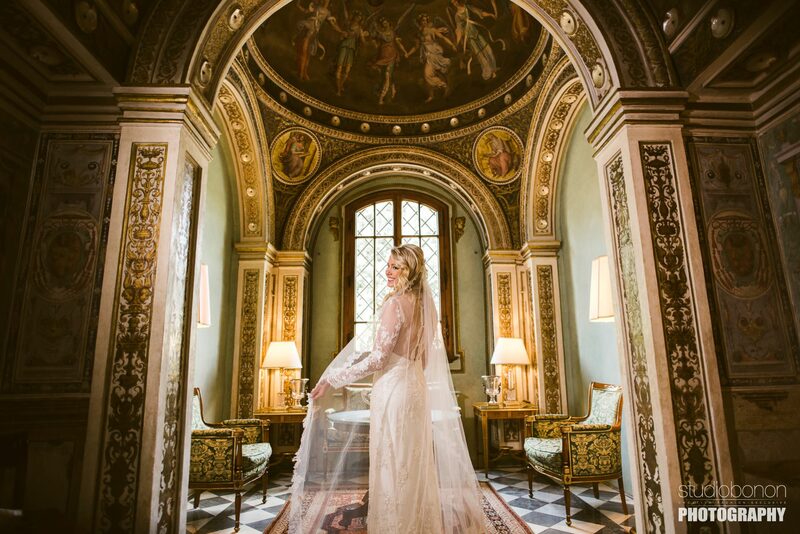 Beautiful bride Amy portrait in Florence at Hotel Four Seasons Florence Chapel into Lobby Lounge. 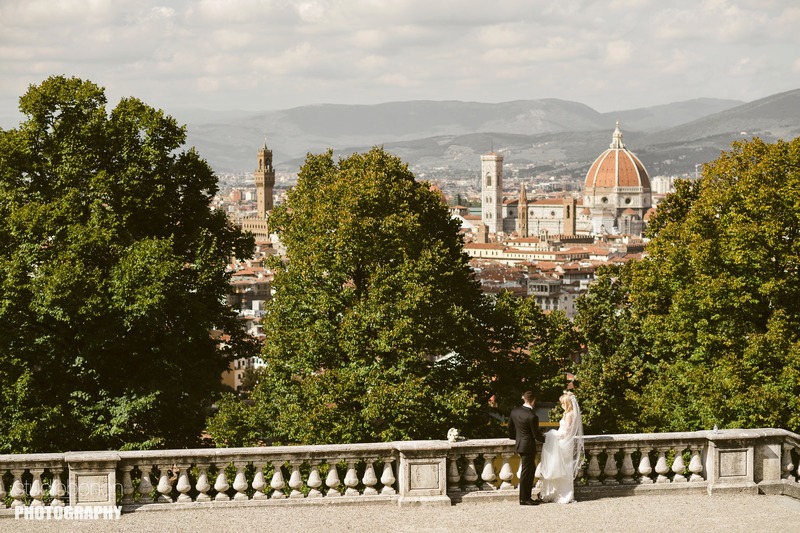 Photo by Italian wedding photographers in Tuscany based Florence Studio Bonon Photography. 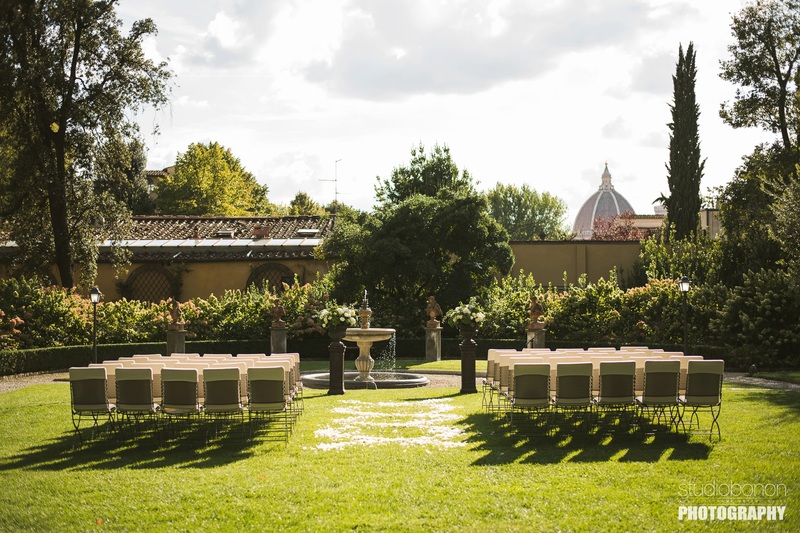 Unforgettable outdoor ceremony decor by Francis Flowers at Hotel Four Seasons Florence. 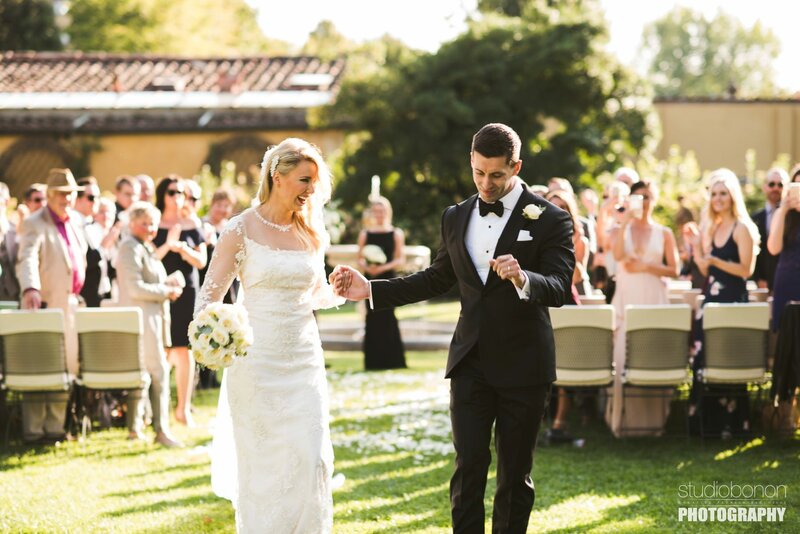 Elegant destination wedding. 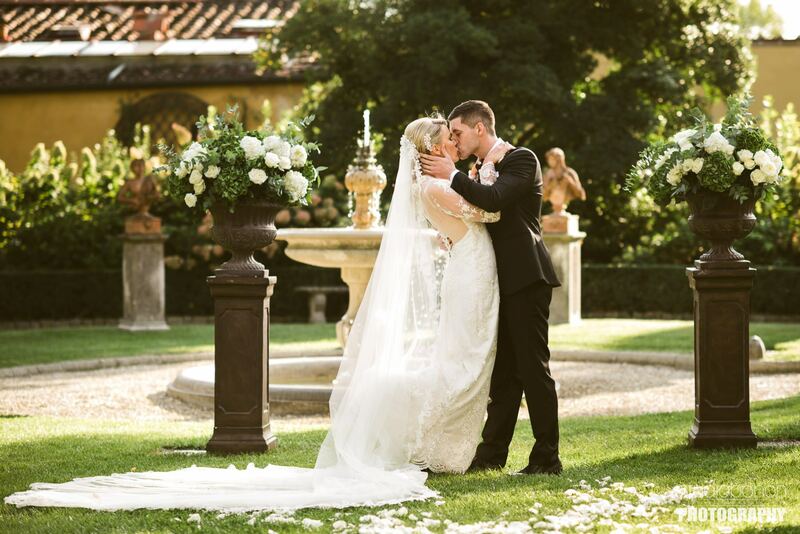 Photo by Italian wedding photographers in Tuscany based Florence Studio Bonon Photography. 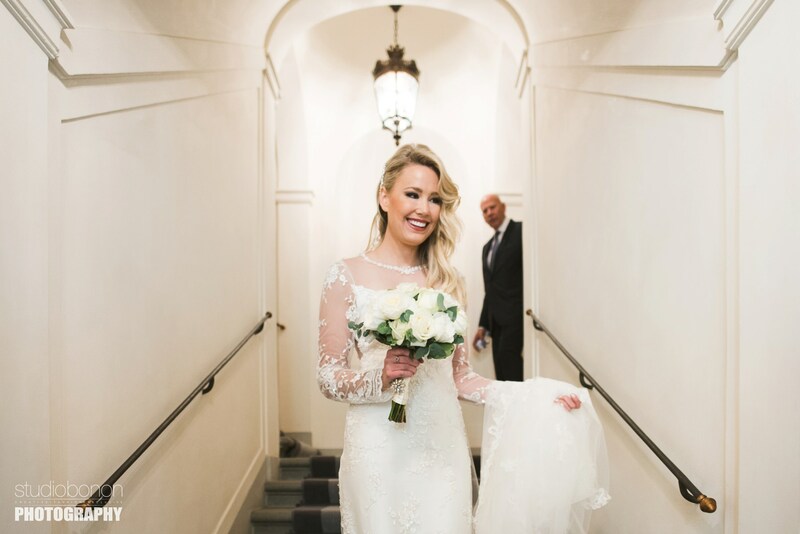 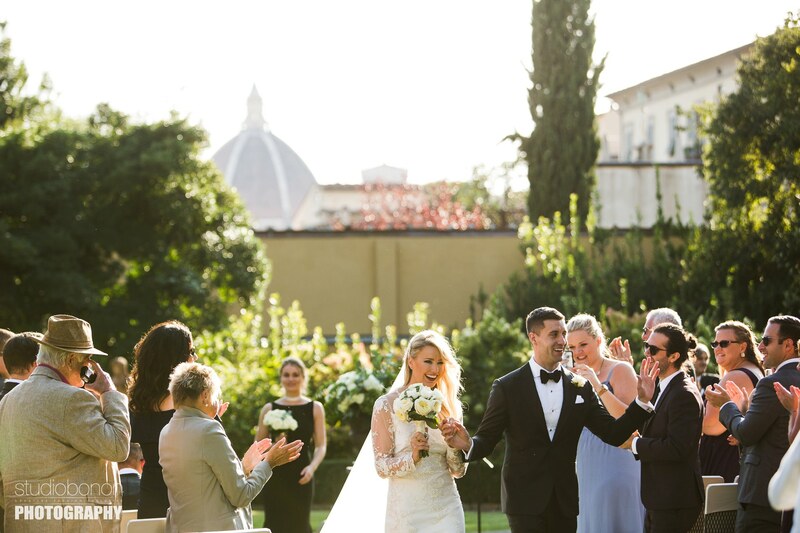 Bride Amy walks down the aisle for her destination wedding in Florence at Hotel Four Seasons Florence. 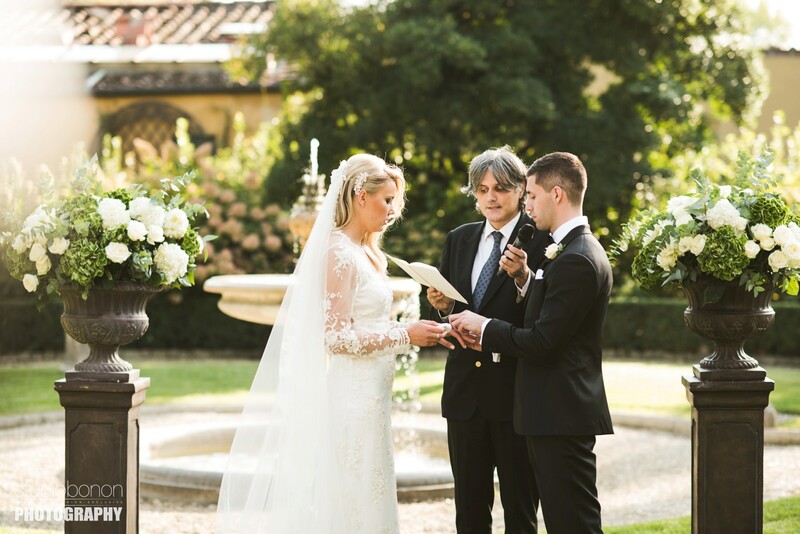 Photo by Italian wedding photographers in Tuscany based Florence Studio Bonon Photography. 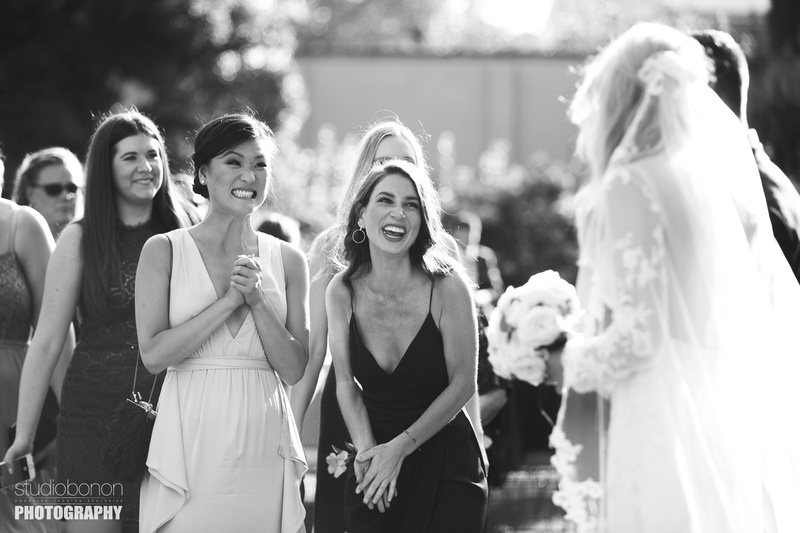 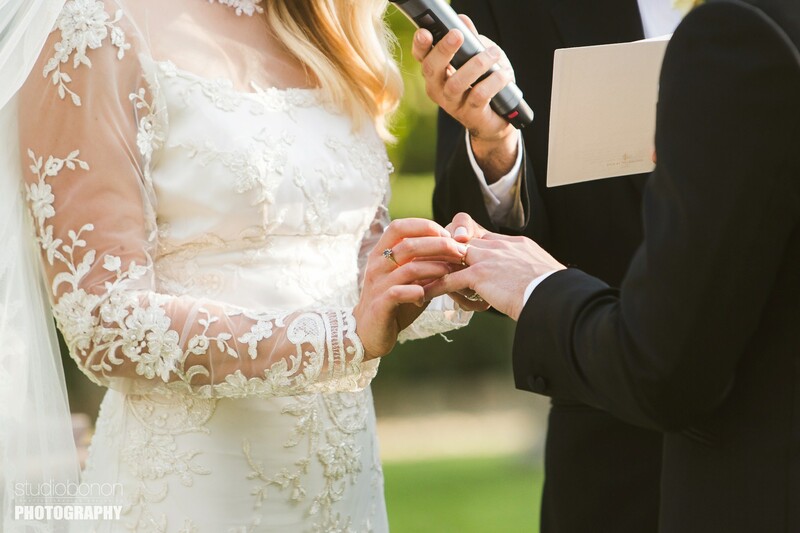 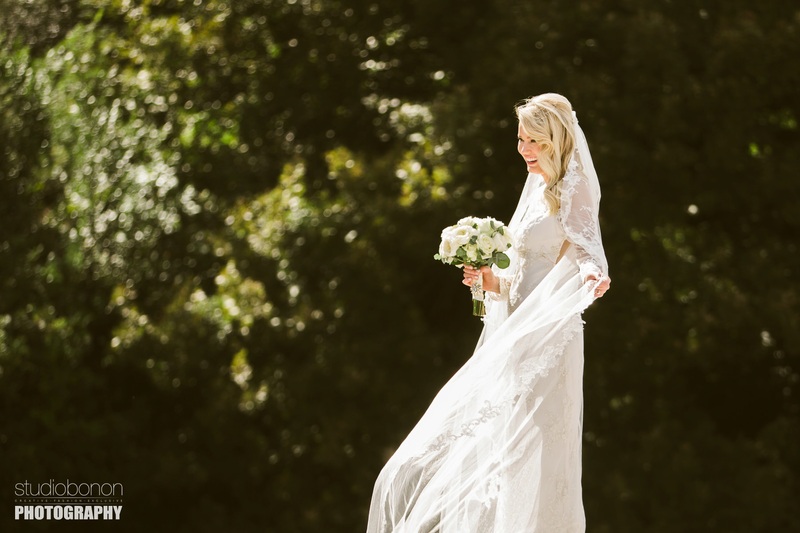 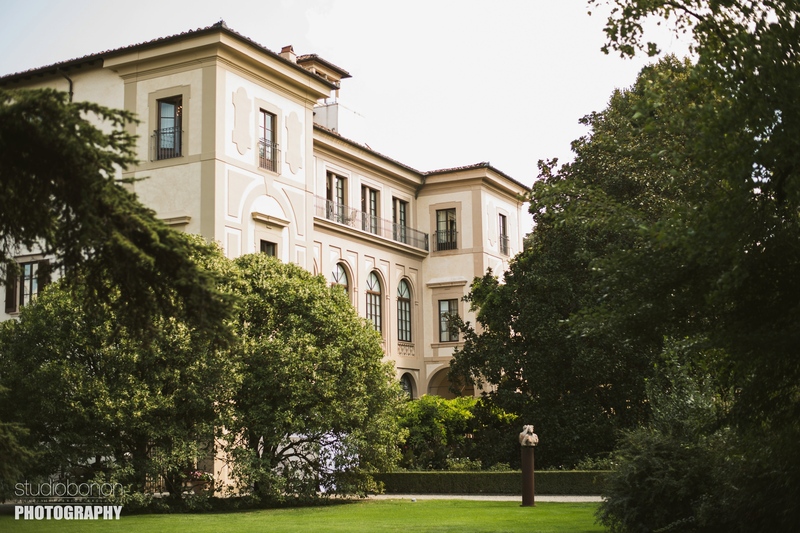 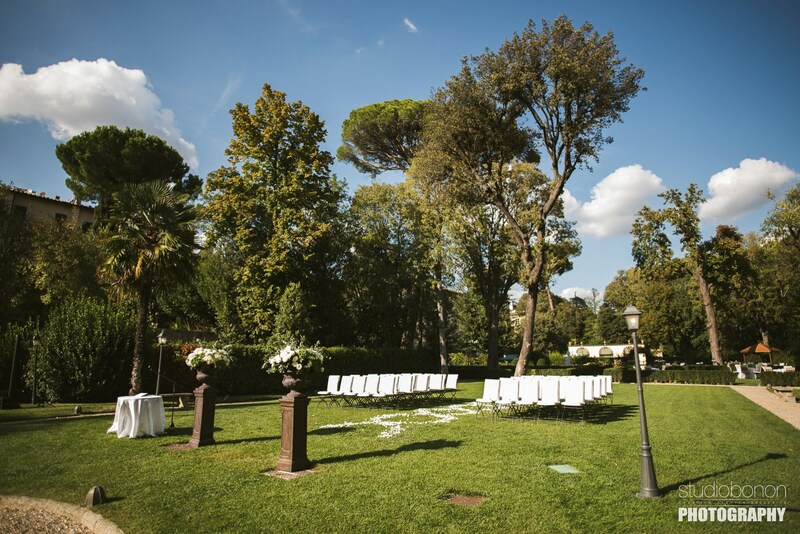 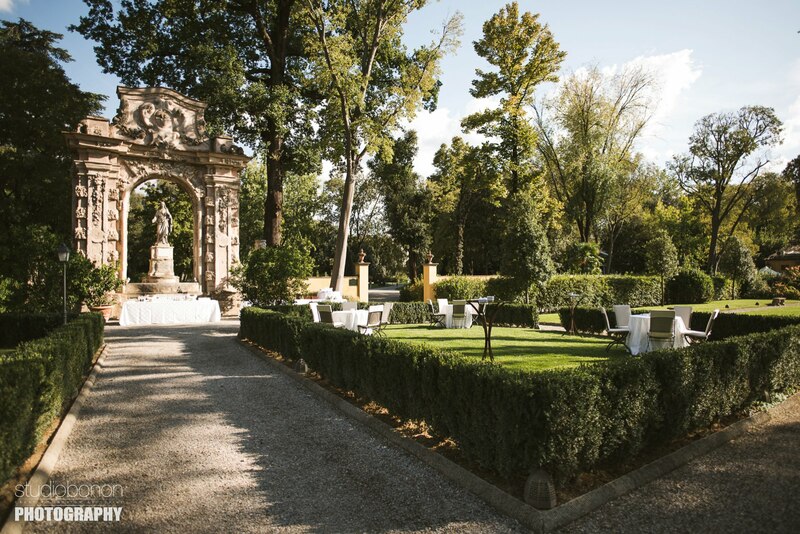 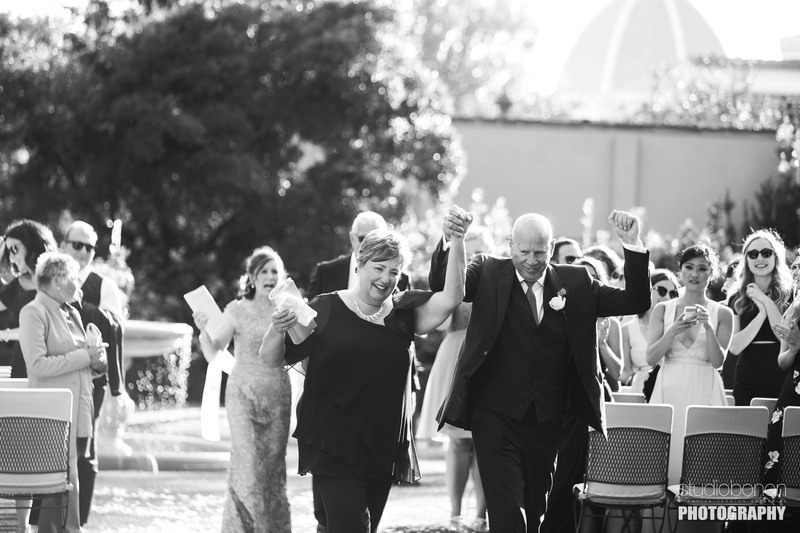 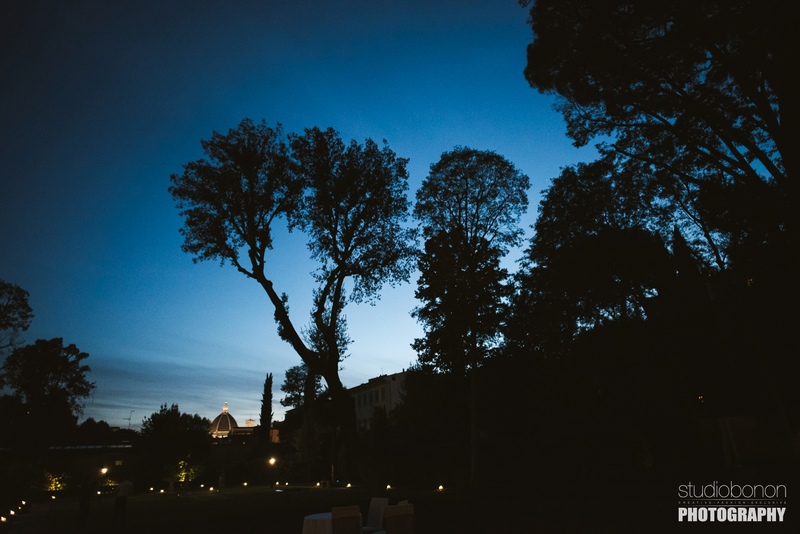 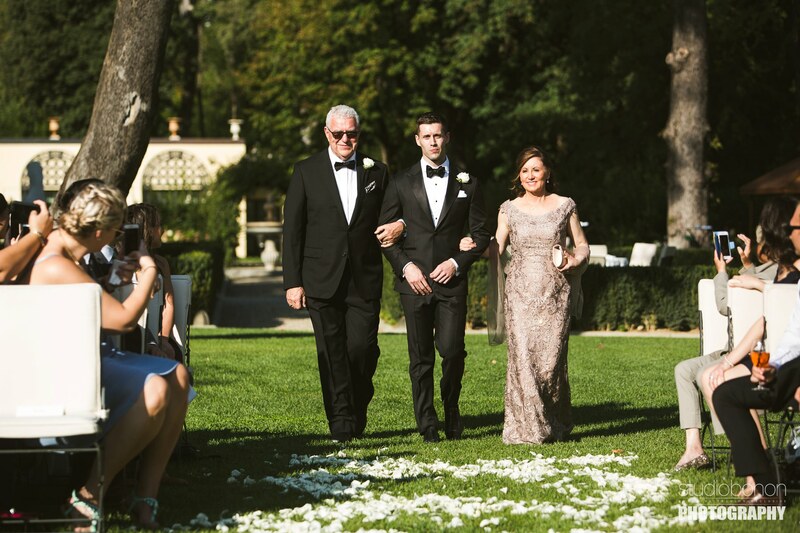 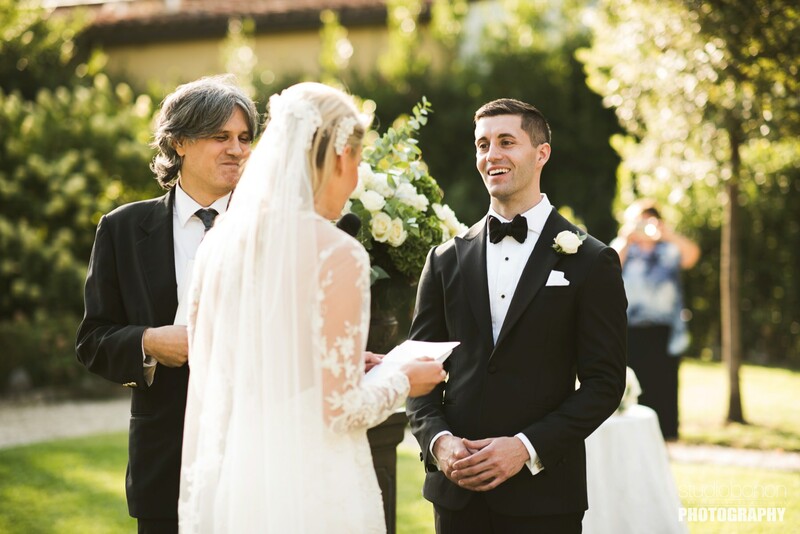 Unforgettable outdoor ceremony at Hotel Four Seasons Florence into the Gherardesca garden park. 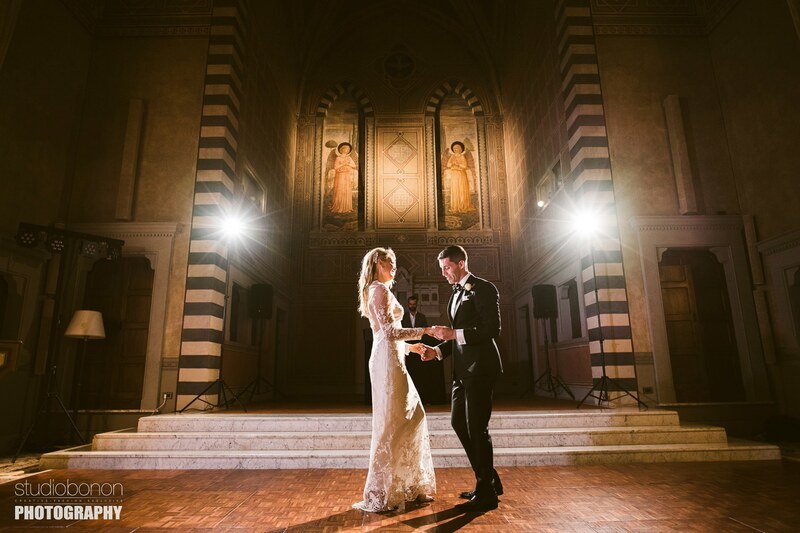 Photo by Italian wedding photographers in Tuscany based Florence Studio Bonon Photography. 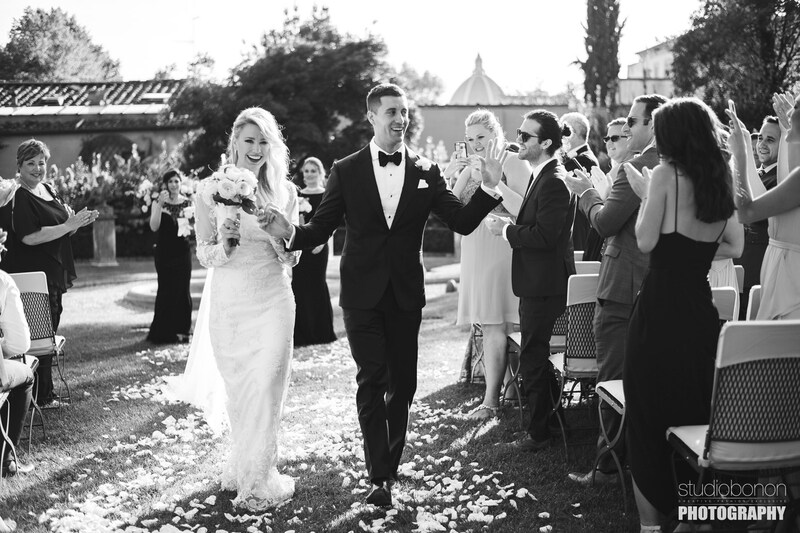 Bride and groom are just married! 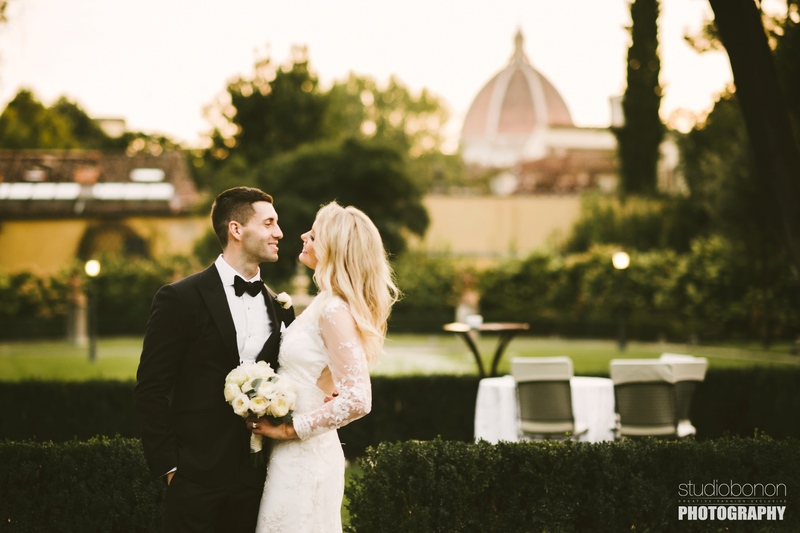 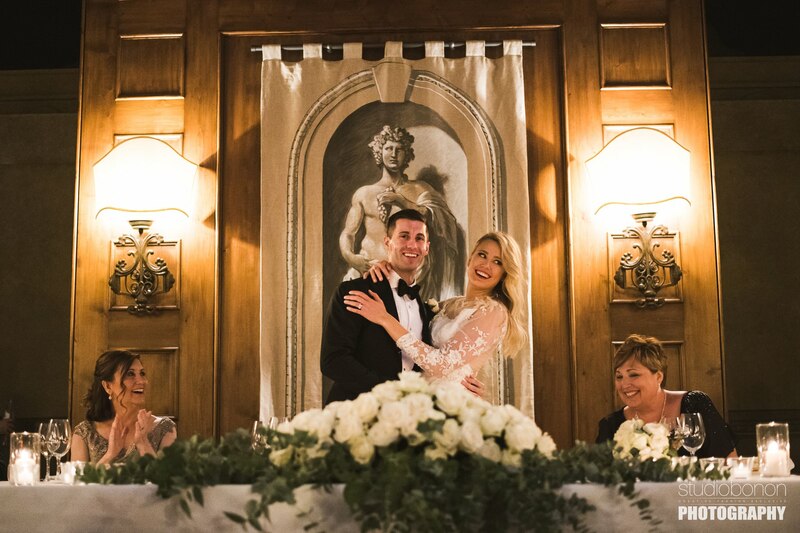 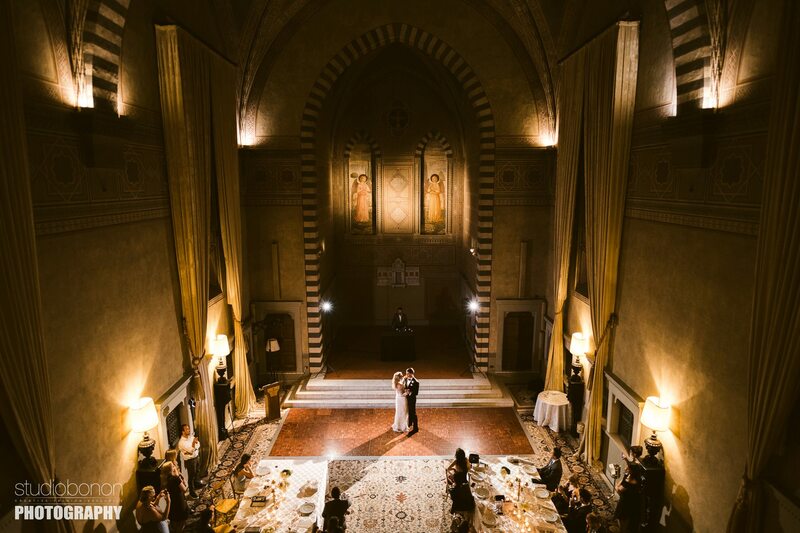 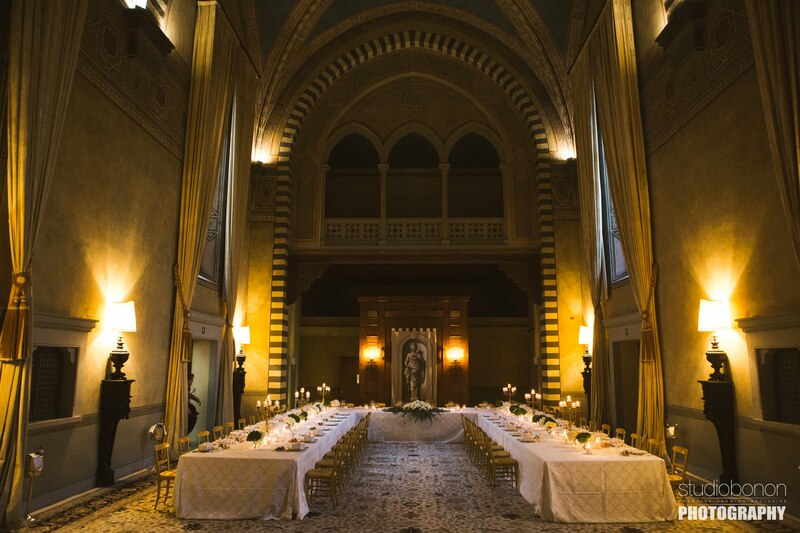 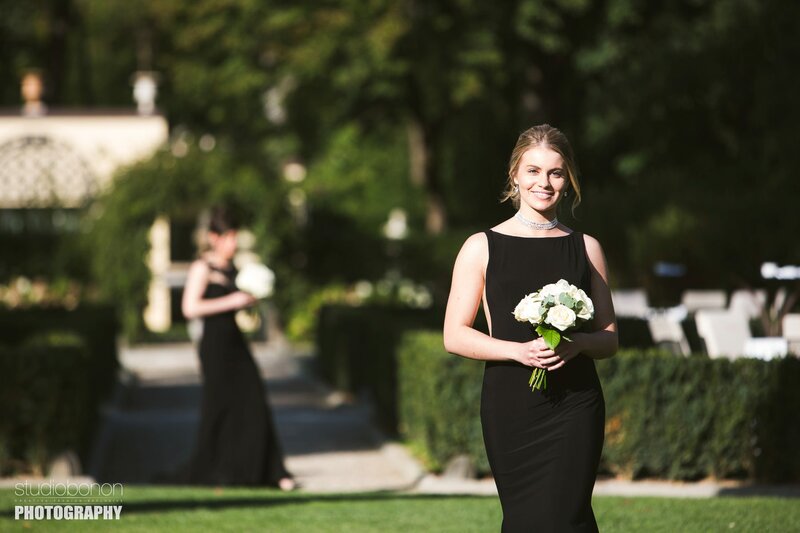 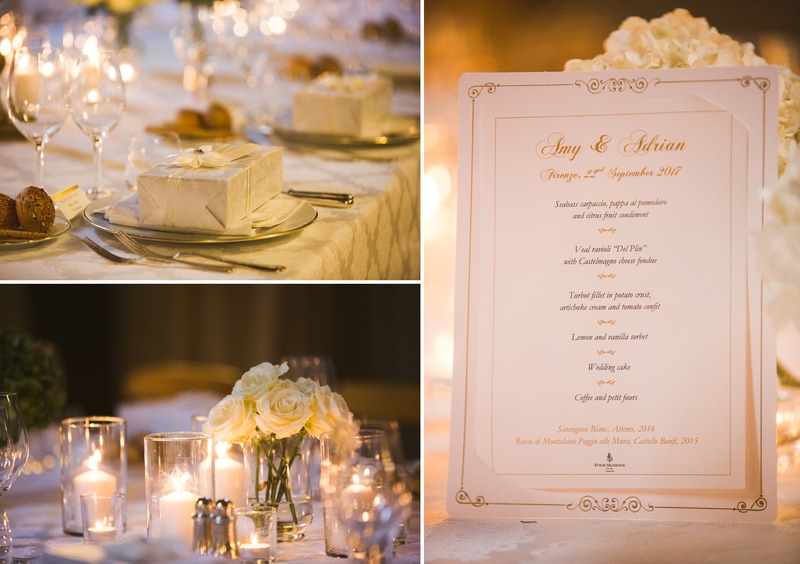 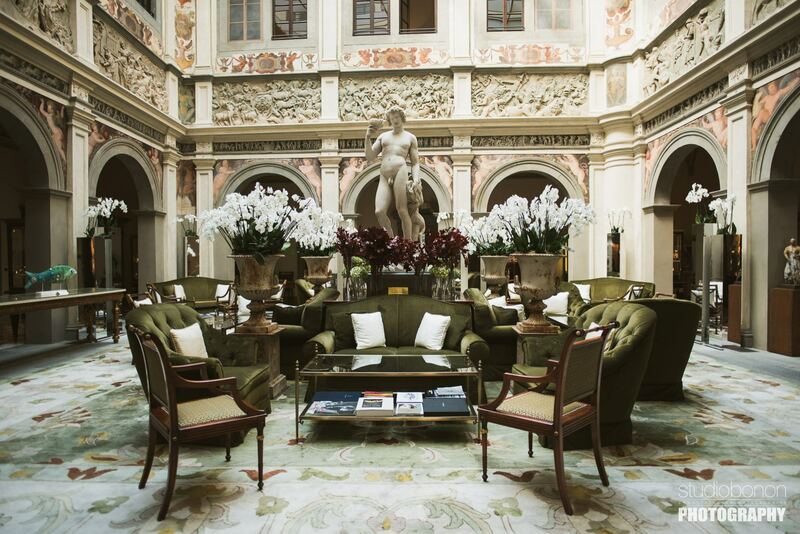 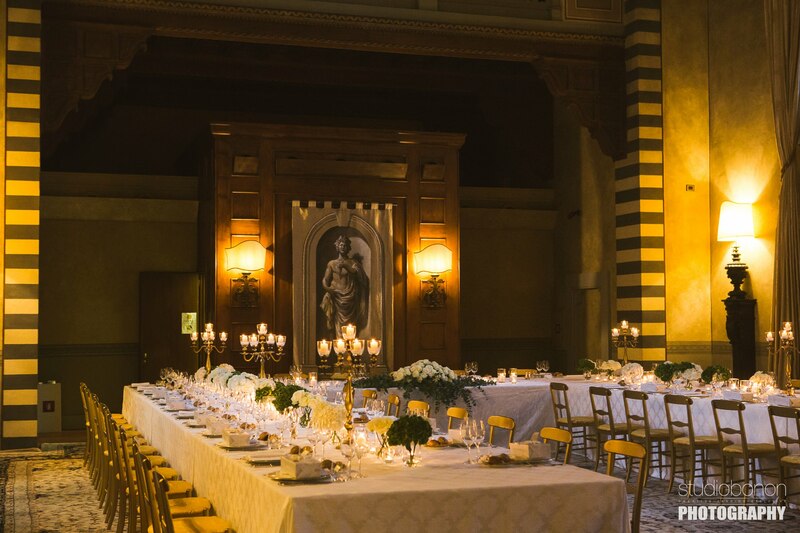 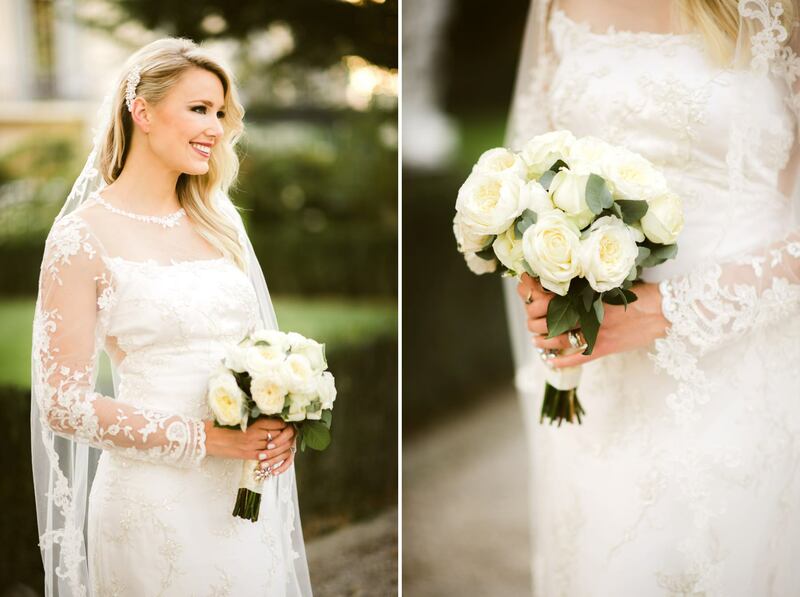 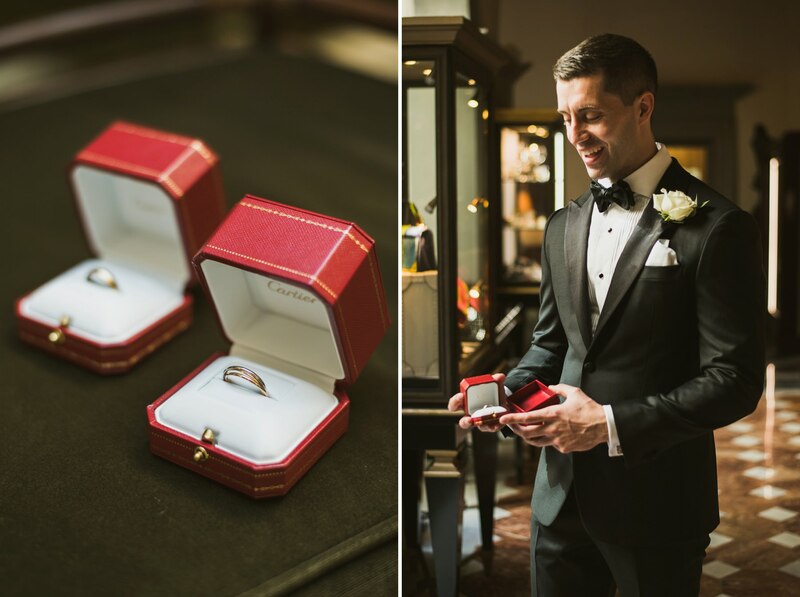 Elegant destination wedding in Florence at Hotel Four Seasons. 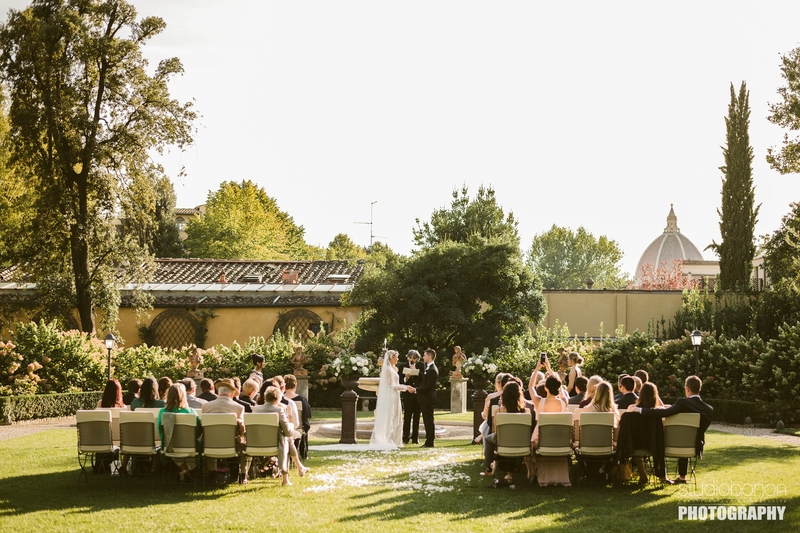 Photo by Italian wedding photographers in Tuscany based Florence Studio Bonon Photography. 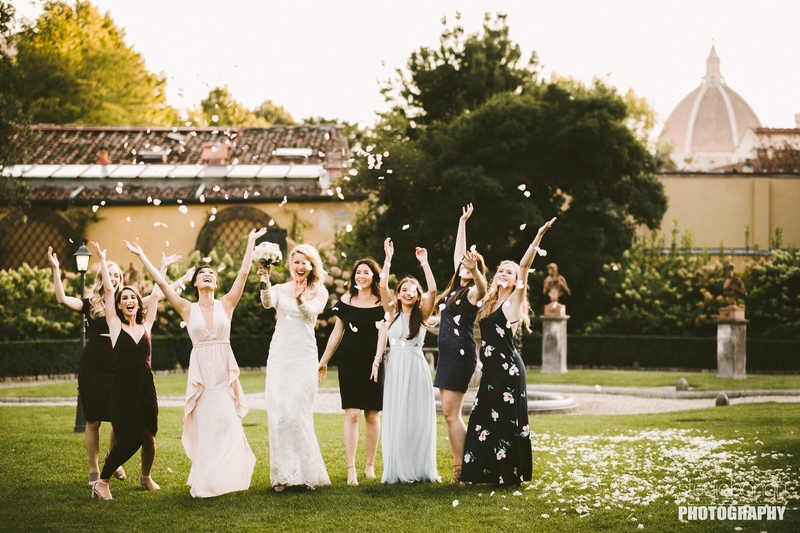 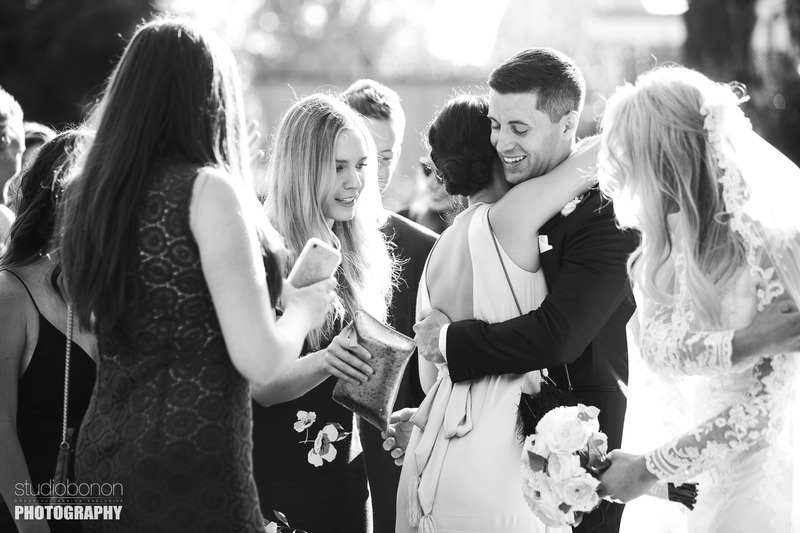 Bride and friends enjoy some lovely moment with petal flower in Gherardesca garden at Hotel Four Seasons elegant destination wedding. 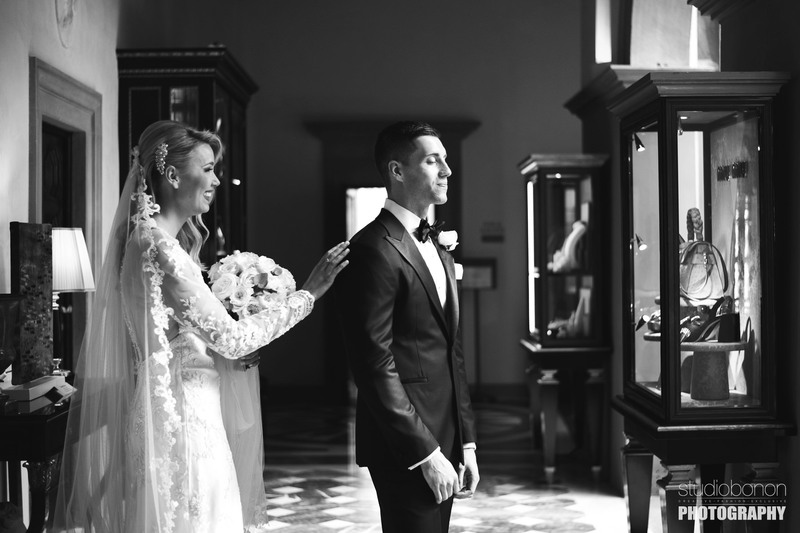 Photo by Italian wedding photographers in Tuscany based Florence Studio Bonon Photography. Elegant wedding photo with beautiful bride Amy and stunning groom Adrian with Florence Dome in the background at Hotel Four Seasons. 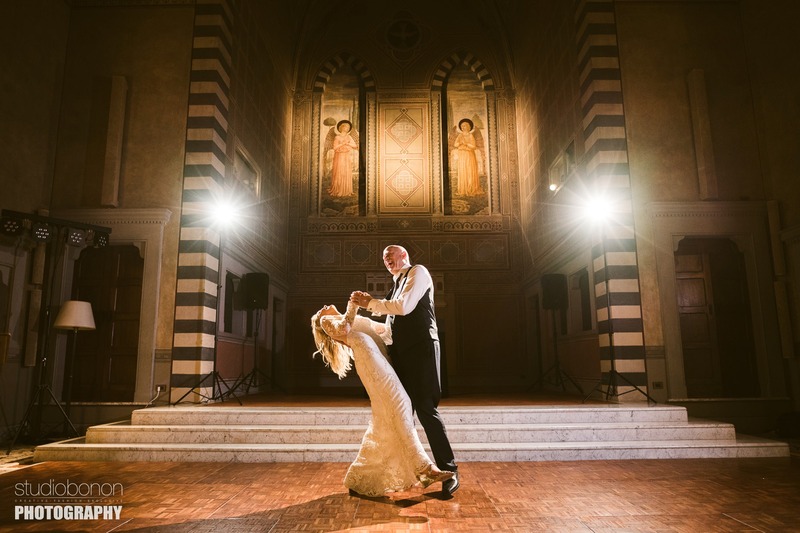 Photo by Italian wedding photographers in Tuscany based Florence Studio Bonon Photography. 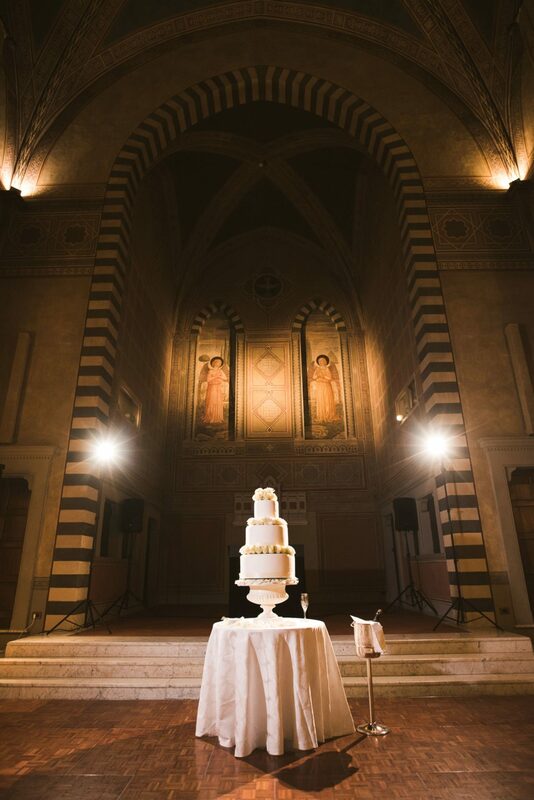 What a beautiful and elegant cake cut for bride Amy and groom Adrian at Hotel Four Seasons Florence into the La Villa Ballroom. 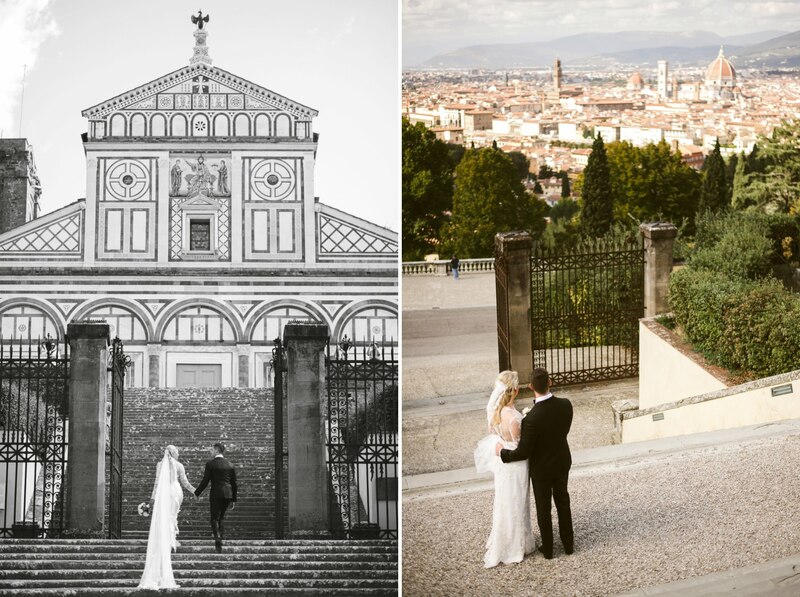 Photo by Italian wedding photographers in Tuscany based Florence Studio Bonon Photography.